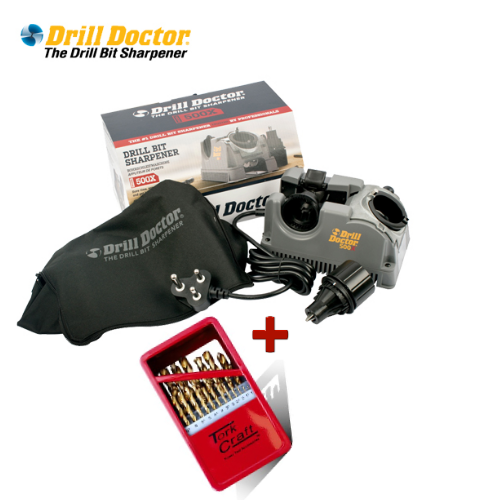 Drill Doctor drill bit sharpeners and Accessories. Shop Online for Wood Work Tools in South Africa. Free national Delivery on orders over R1000.